GoGame Partners launch. 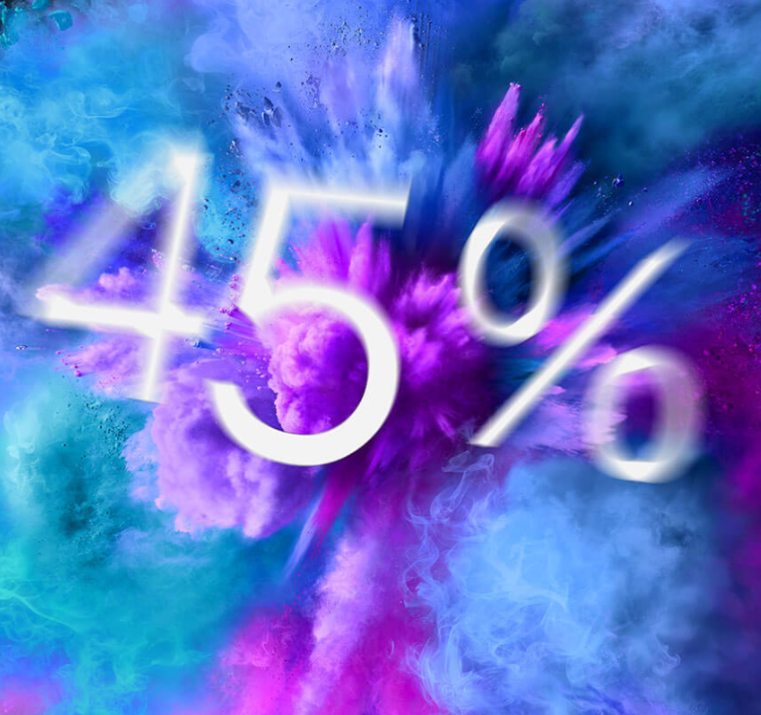 Get 45% Rev. Share! Very soon we will be launching this totally new affiliate program GoGame Partners, powered by Income Access. We are really looking forward to the launch as it will withhold all our brands in one program. Bingocams UK, PlaySunny UK and JackpotSlotty are in when we kick off and we are working on integrating the .com versions of Bingocams, ShinyBingo, TrendieBingo, PlaySunny and MyJackpotCasino. And there will be a big surprise when we launch a brand new UK casino soon. We will start the launch of GoGame Partners with an amazing 45% revenue share for all affiliates! So let’s Go!